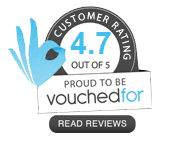 DNS Accountants is an award-winning firm of contractor accountants located in Kenton providing accountancy and taxation consulting to contractors, delivering high quality services across the UK. 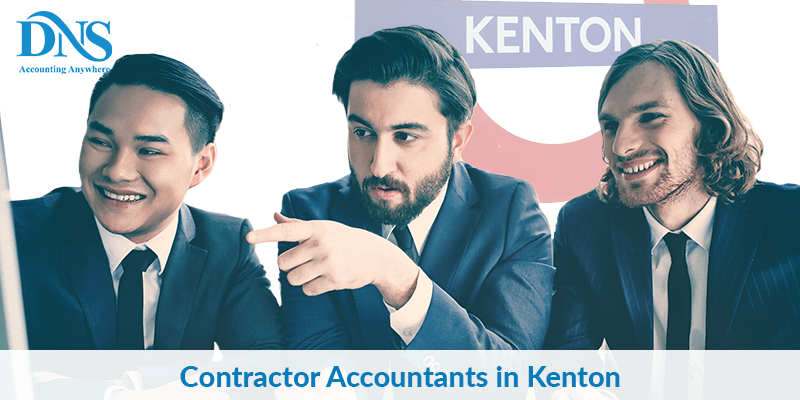 Under the guidance of Mr. SumitAgarwal, our team of contractor accountants in Kenton takes the burden and hardwork of accounting out of the hands of the contractors, helping them focus on growing their business and maximizing profits. 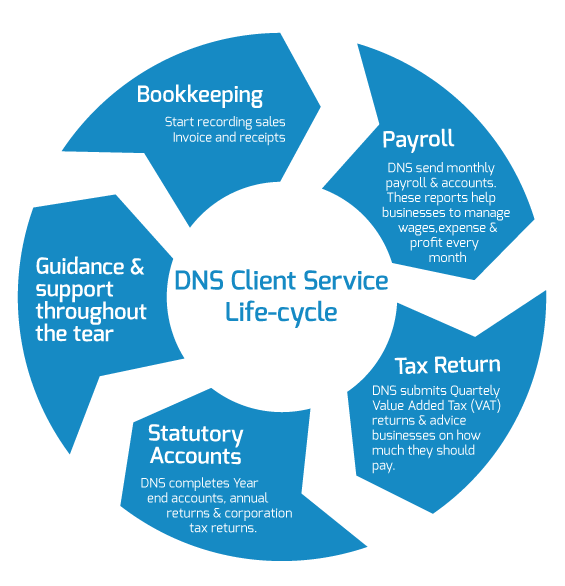 Our clients regard DNS Accountants- Tax Accountants in Kenton as their financial and trade associates. At DNS Accountants, a client gets one-to-one association with our competent/knowledgeable specialist contractor accountants. DNS Accountants aims to provide an integrated service, customized to meet the specific needs of small business in Kenton. We spend time identifying requirements specific to the clients and propose ways in which our team of Tax accountants in Kenton can help the business. We pride ourselves on our consistency, accessibility and ethical standards. We have been thriving in the market since 2005 with a large clientele over 1,200. We provide a cost-effective, high value solution to meet all of the financial needs of our clients. We work hard to know our clients and their need in order to deliver timely and personal advice on how to improve the business and personal wealth. DNS specializes in accountancy; taxation consulting, tax investigation, tax planning and we proudly announce that all the partners and senior staff members of our team are qualified professionals or members of professional accounting bodies such as Chartered Institute of Management Accountants (CIMA), Association of Chartered Certified Accountants (ACCA) or hold university degrees from well-accredited universities. With the skill set and knowledge base our team helps clients save thousands of pounds (£) in taxes and ensure they get maximum returns. DNS Accountants – Chartered Accountants in Kenton, was awarded the best accountants in 2014 and we have special package for Contractors whereby they would never miss any expense claim or allowance and will be fully informed of how to maximize claims and reduce taxes. With Nomisma Solution, a business owner does not have to worry about income tax computation. Nomisma our cloud based software for freelancers & contractors allows a more data sharing, rapid collaboration, advice-giving in real time. Nomisma Solution allows small business owners to access their account books anytime and anywhere. DNS Accountants – Contractor Accountants in Kenton provide accountancy & taxation servicing that meets the needs of local businesses and tax payers, in and around Kenton and Harrow. Our expert tax accountants in Kenton help clients in services ranging from completion of year end accounts and annual returns to Real Time Information (RTI) payroll, bookkeeping to tax advice and savings, Value Added Tax (VAT) and business plans. For a contractor who is looking for a Contractor Accountant/Tax accountant , working with DNS Accountants is easy. More Services – Our team is passionate about delivering what has been committed to the clients. Our contractor accountants in Kenton always give the best advice, and explain things thoroughly and set the whole thing up to work in the best interests of a client. Pay less tax - Earn More – Our specialist contractor accountants in Kenton ensures that, through proper planning & tax guidance. We will set up the business and compensation structure for the most tax-efficient possibility, discuss IR35 and proactively advise the clients regularly, in response to changes in circumstances or HMRC rules. Less paperwork - More business focus – Our cloud based one-stop accounting solution has already started to be a renowned name in the professional accounting community and with its quick, easy & best to use features we are able to give clients a 24x7x365 real-time view of tax liabilities, expenses, and the available current assets. We manage and monitor the accounts and ensure that all the client issues, whether it’s PAYE or HMRC or VAT are addressed accurately, removing the administrative burden of running a company. DNS Accountants – Contractor Accountants in Kenton provide specialized accountancy and tax services for Small Business. Our Chartered accountants and tax accountants focus on providing dedicated and professional services to all local businesses and individuals operating in Harrow.